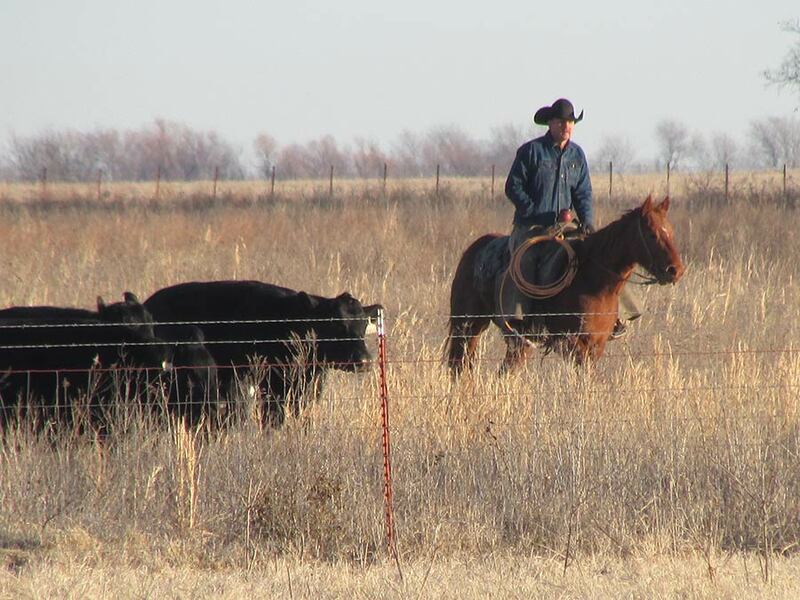 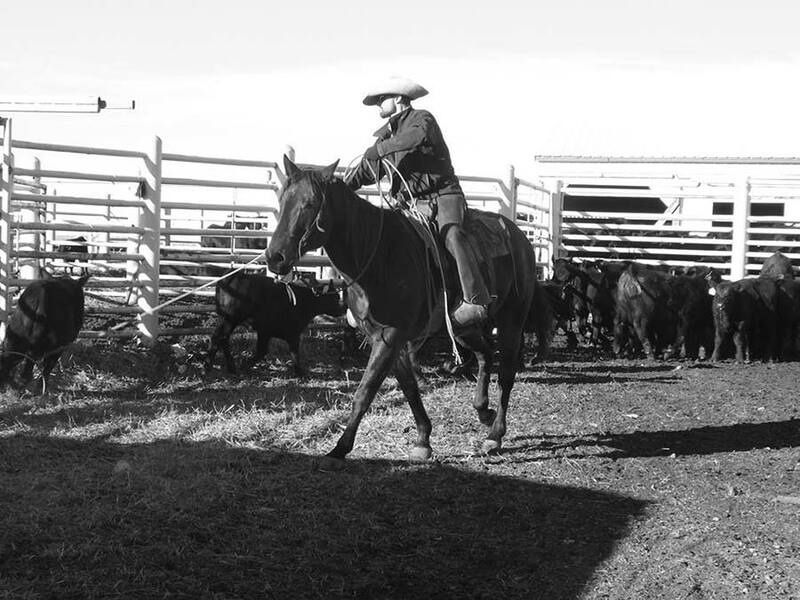 Nearly five decades have passed since Bob Hartley introduced the first registered Angus to Spur Ranch. 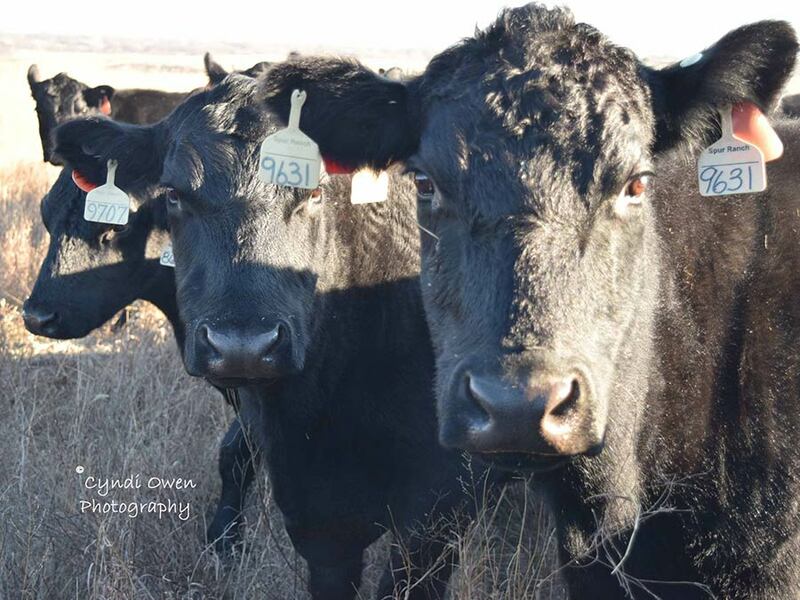 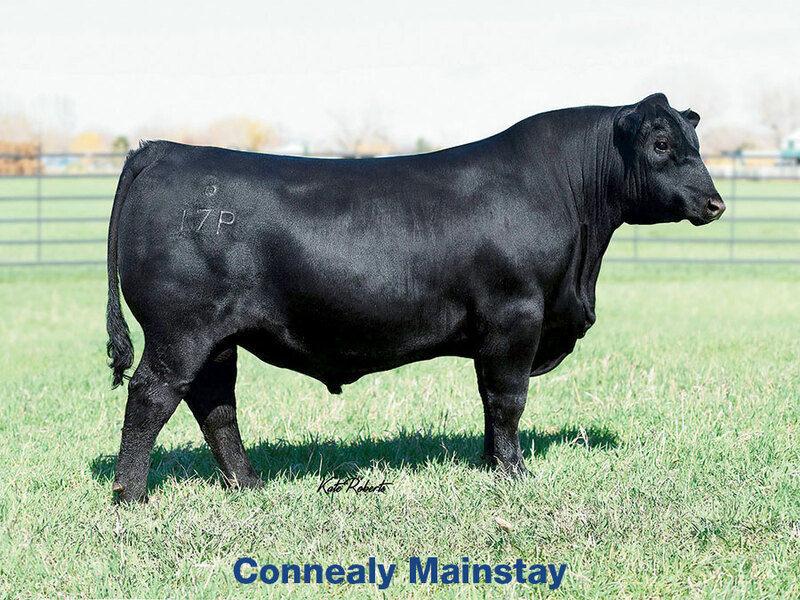 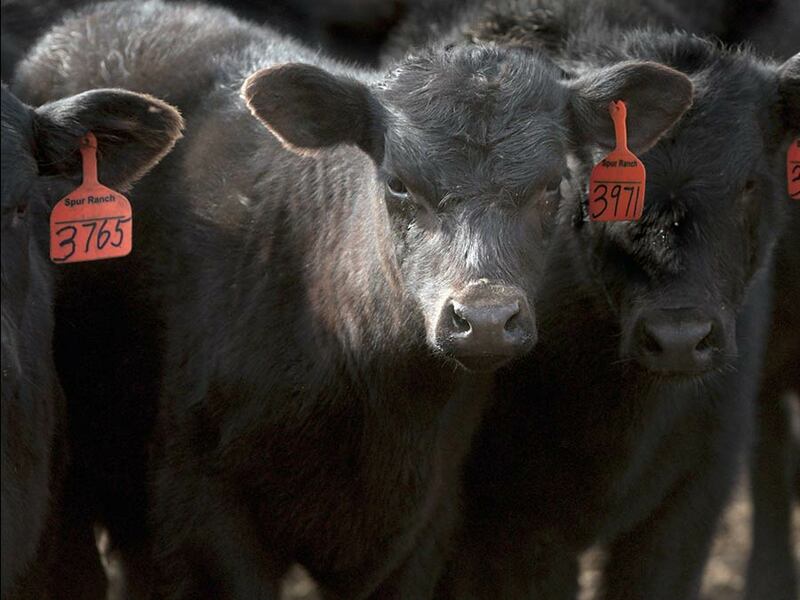 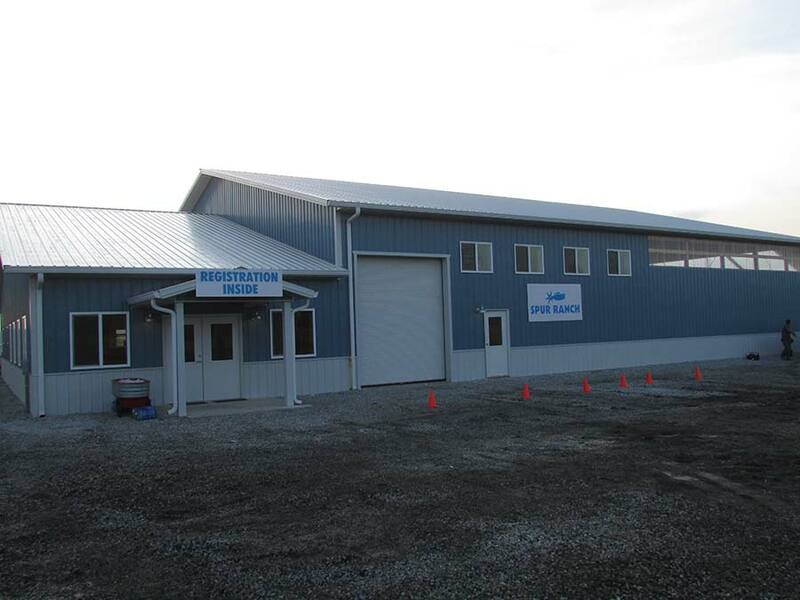 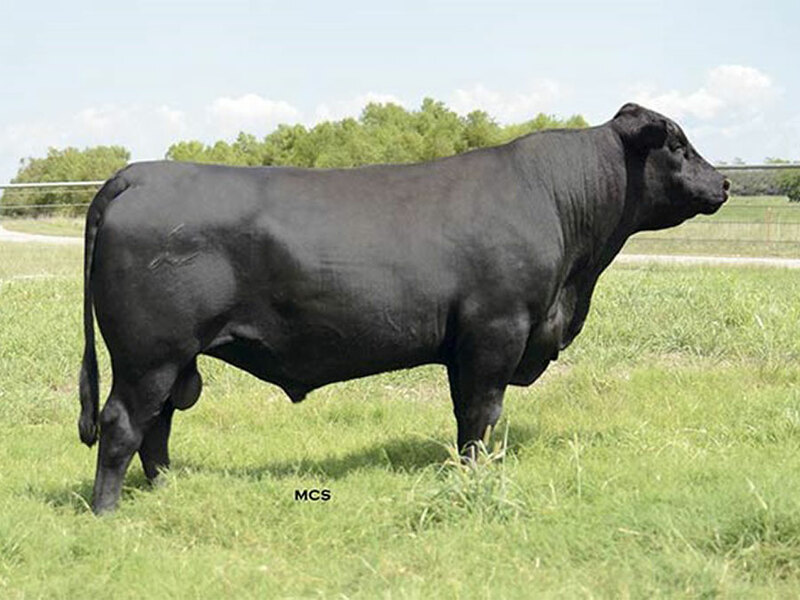 As the demand for quality Angus grew, a registered Angus seedstock breeding program was developed, emphasizing performance testing, selection and breeding decisions based upon performance. 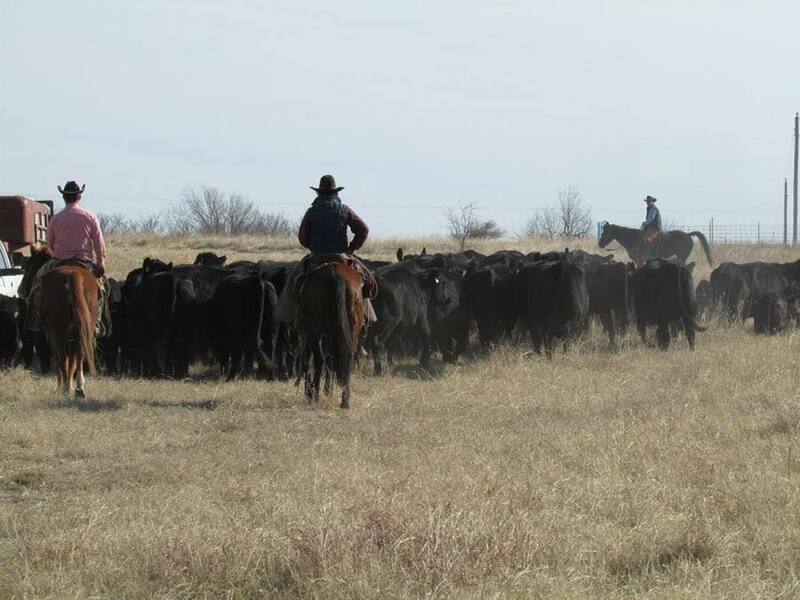 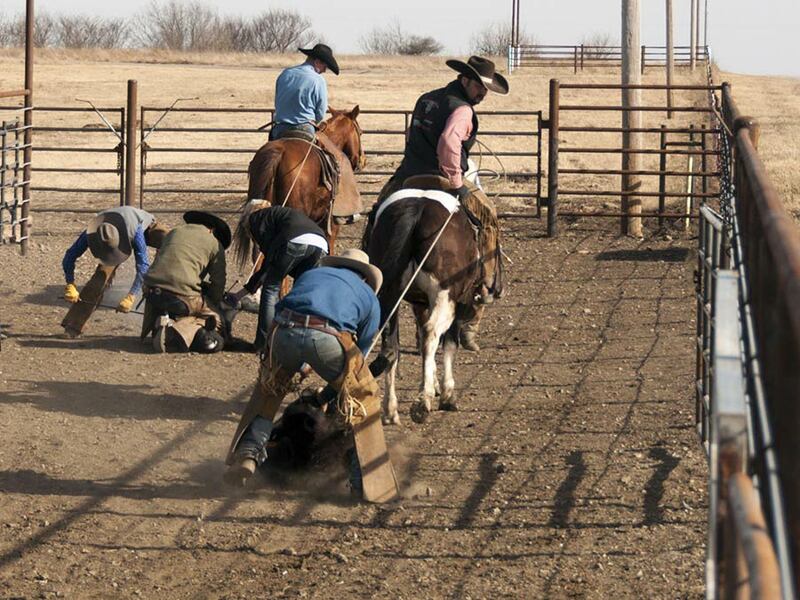 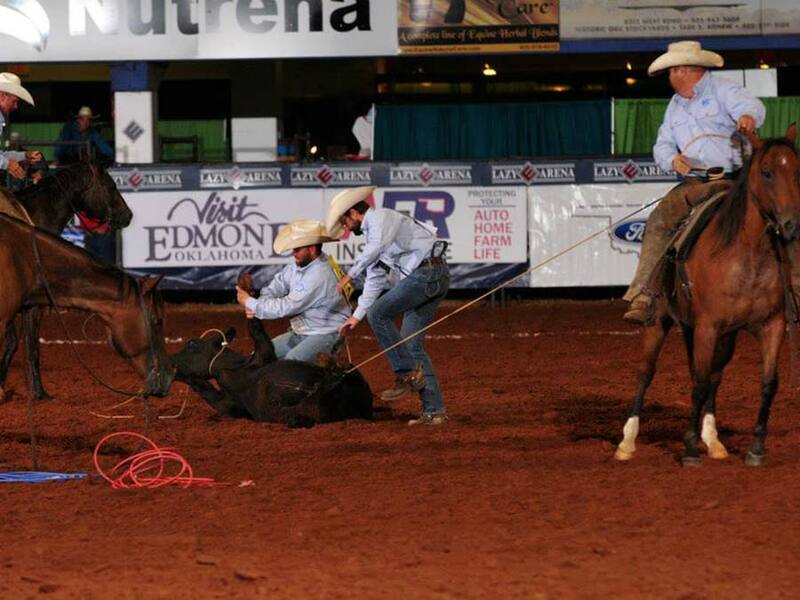 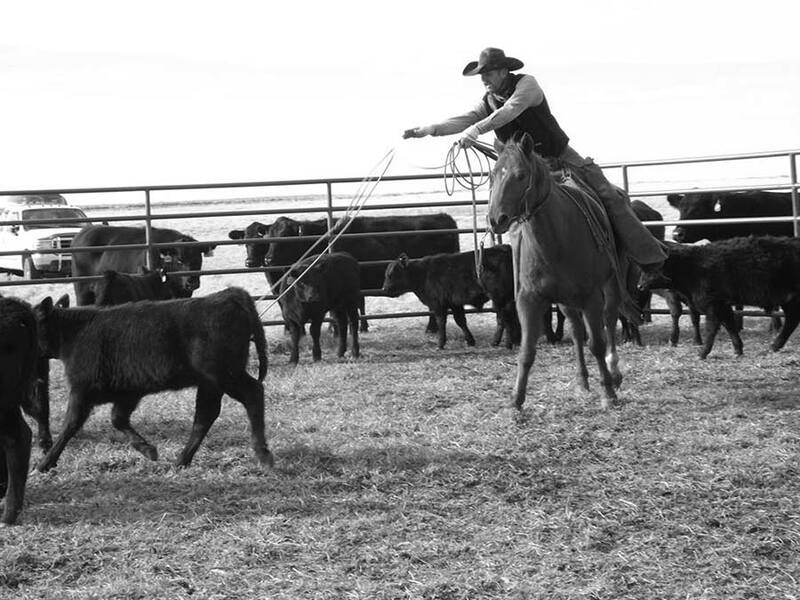 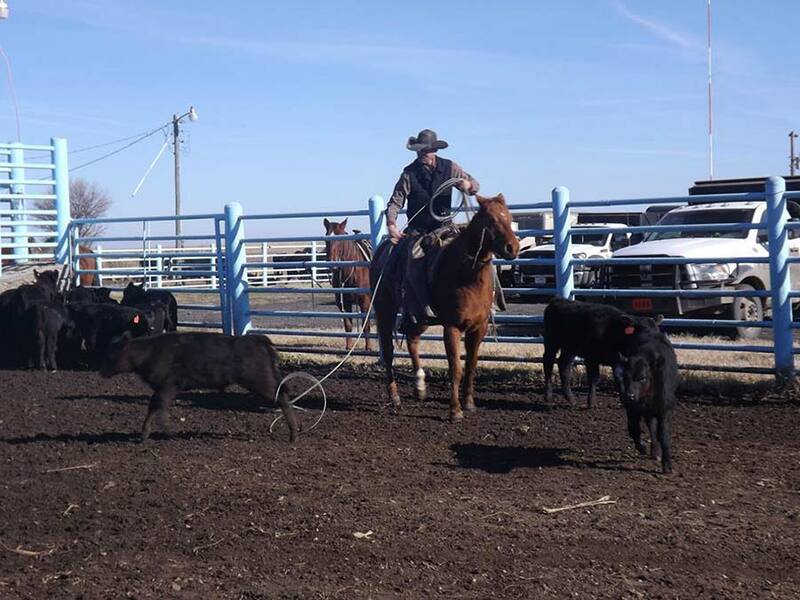 The Spur Ranch performance program pioneered the performance rules used by today's breed associations. 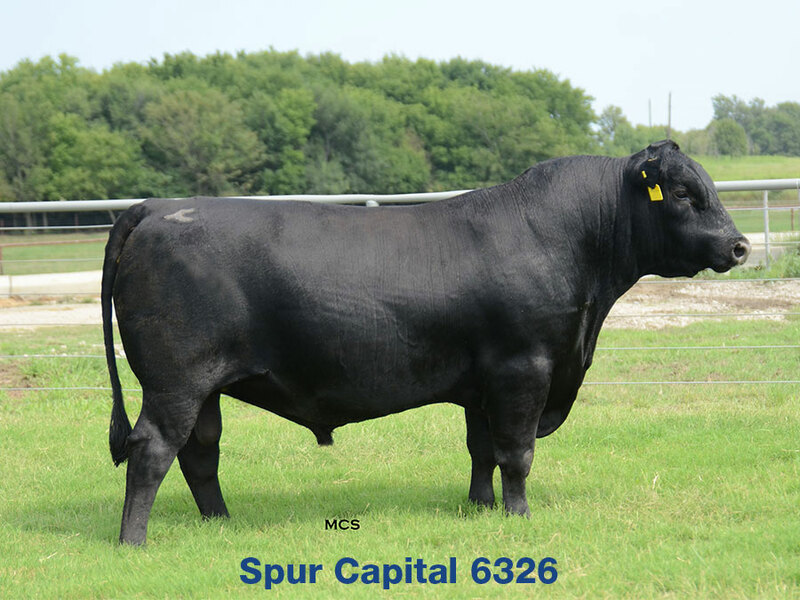 This emphasis on performance still guides Spur Ranch today. 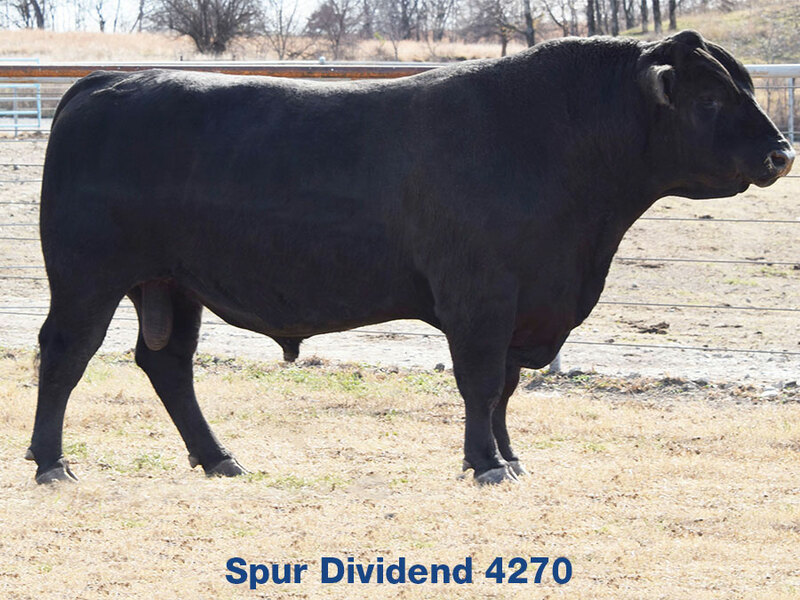 The early day Spur Ranch philosophy was to raise the choicest beef in the shortest period of time for the lowest possible cost. 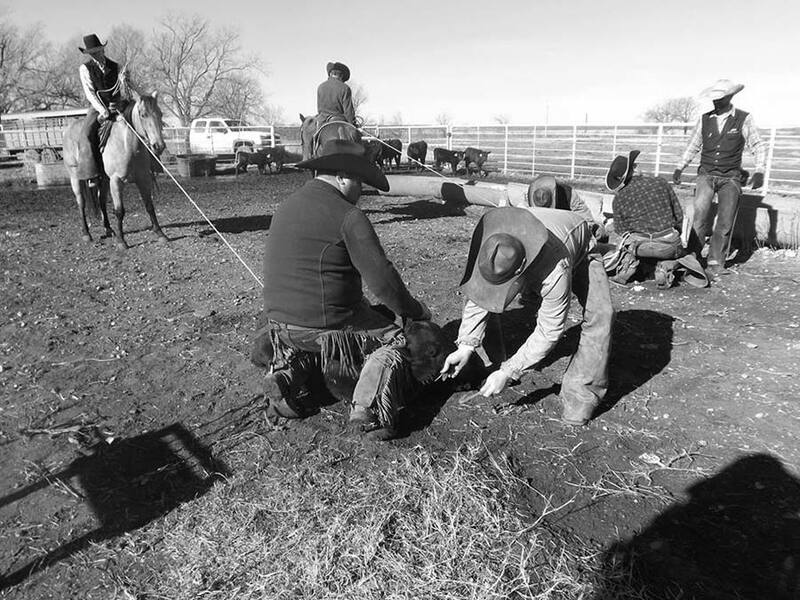 That philosophy has never changed. 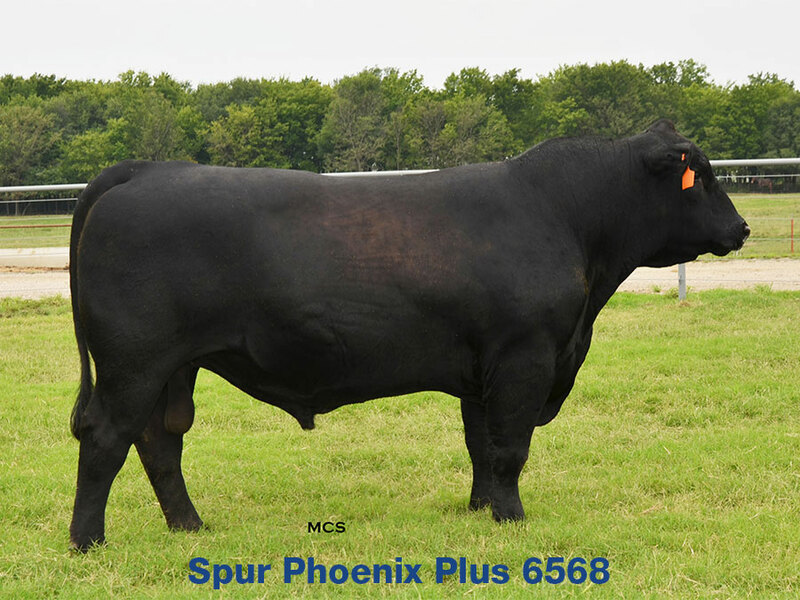 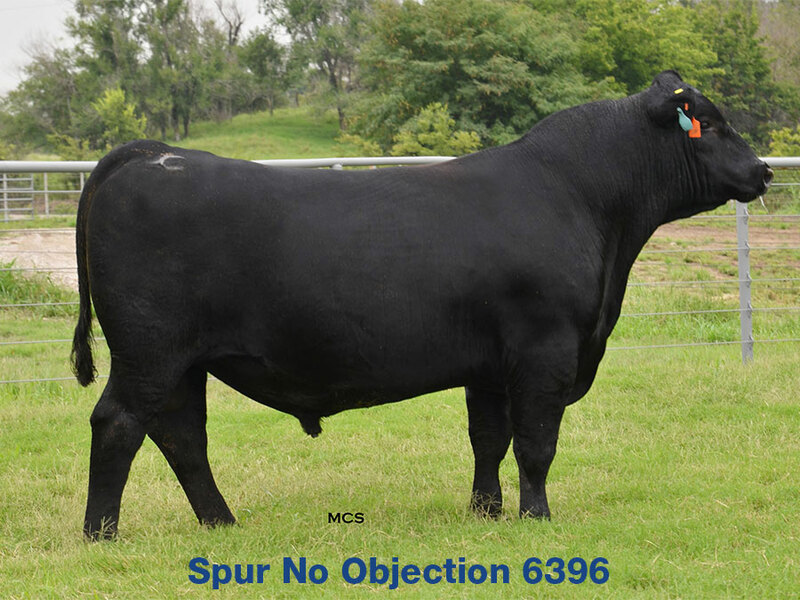 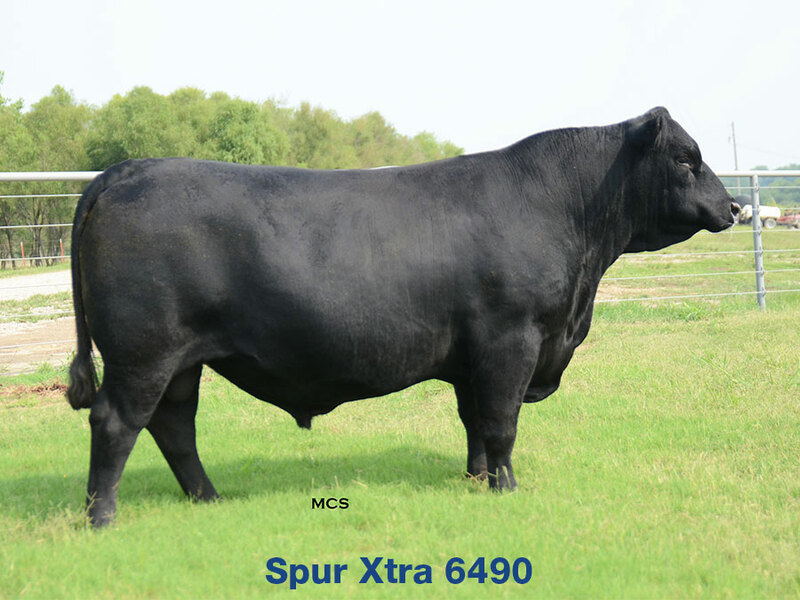 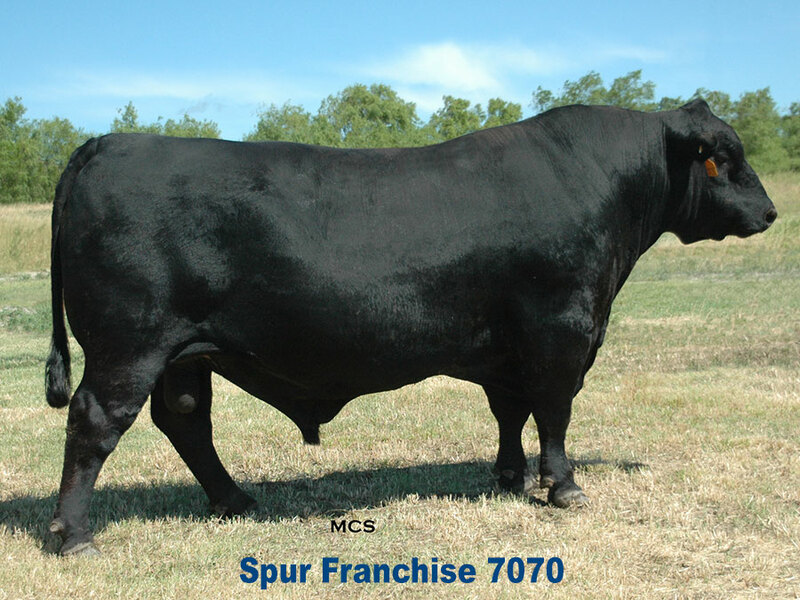 The desire to produce a superior product has always been the focal point of the Spur Ranch breeding program. 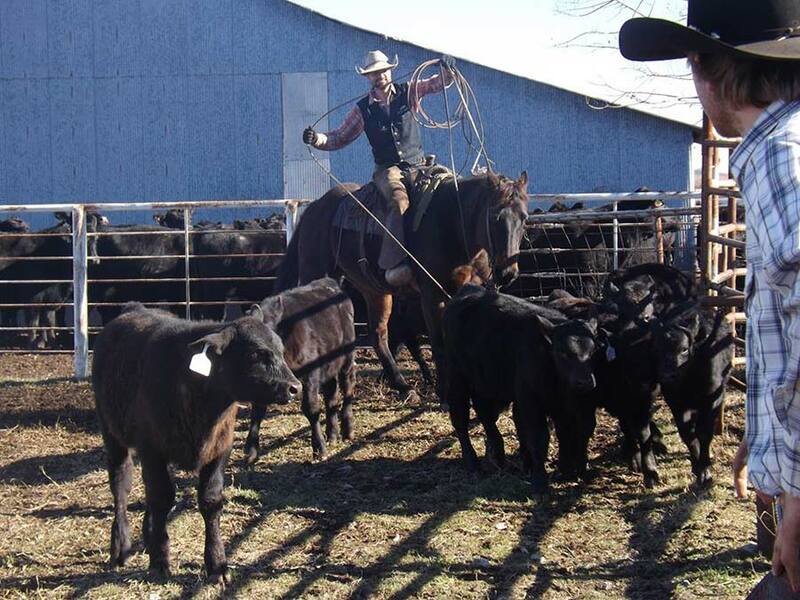 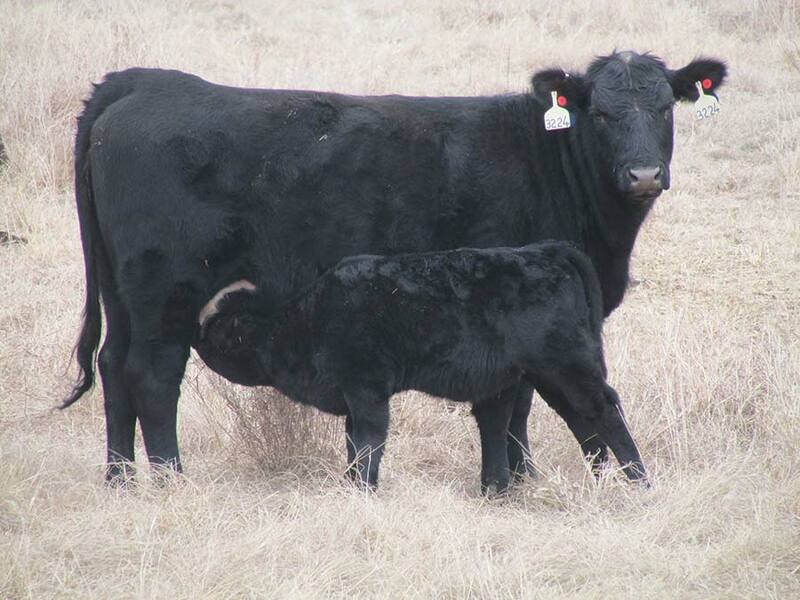 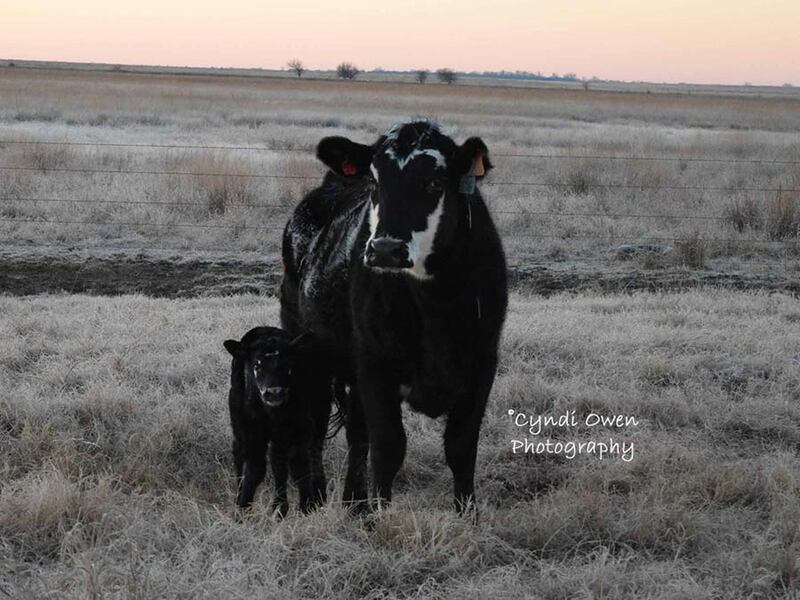 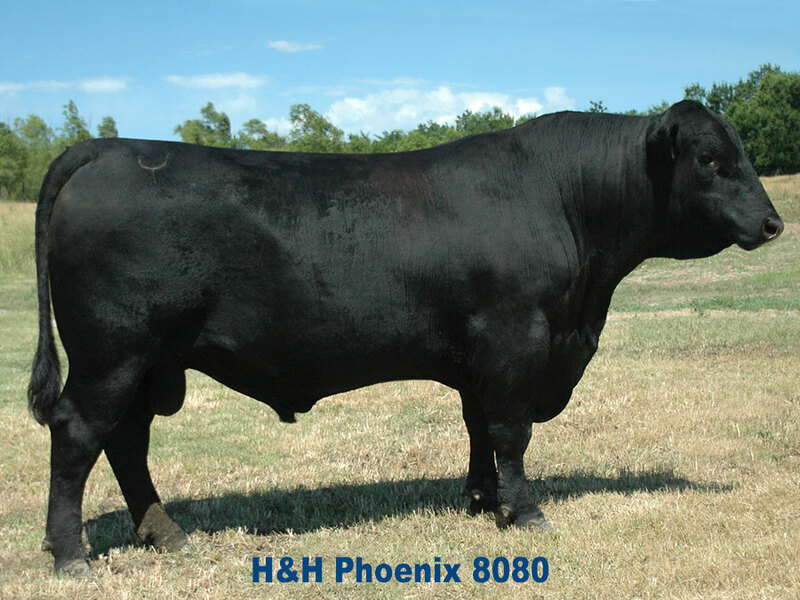 We will be offering Registered Angus Bulls, Registered Red Angus Bulls and Commercial Fall Calving Females/pairs. 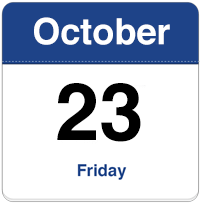 Lunch will be available the day of the sale at 11am.